Daniel LeVine and Thoralf Meyer were joined by Kelley Crews in Botswana this summer to lead the fourth annual faculty-led Study Abroad program in Botswana. They've been busy studying the vegetation of Botswana's savannas, digging up mega-roots, and navigating landscapes of the Central Kalahari and the Okavango Delta. 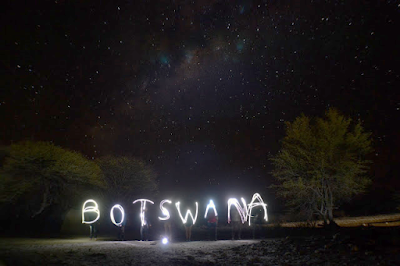 You can follow them and their students at the Study Abroad Botswana Blog. Paul Holloway is teaching GRG 310 - Spatial Data and Analysis this summer. Robert collecting soil samples in the field. Welcome to our newest lab member, Robert Bean, who will be in the field in Botswana, courtesy of the Robert E. Veselka Endowed Fellowship for Graduate Research Travel. 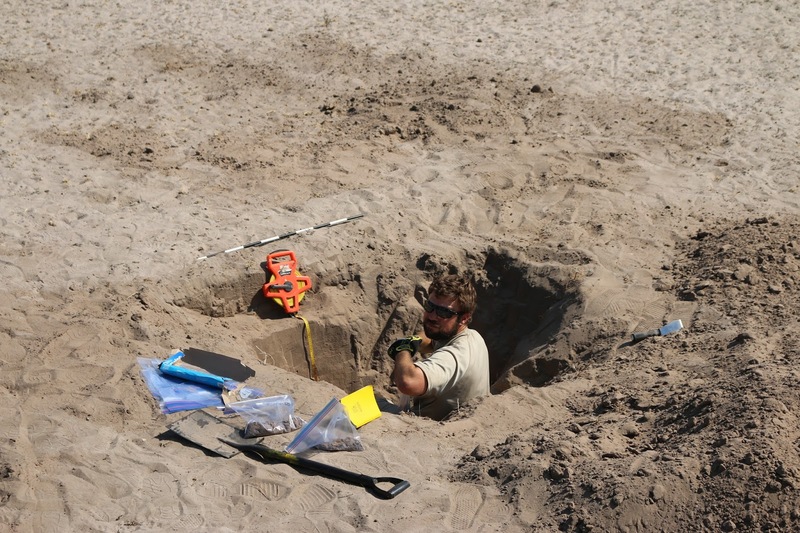 His PhD research is searching for geomorphologic evidence to reconstruct historic flooding patterns of the Okavango Delta.